Penbox: Cross Pens. Townsend, Apogee, ATX, Classic, Ink, Refills. 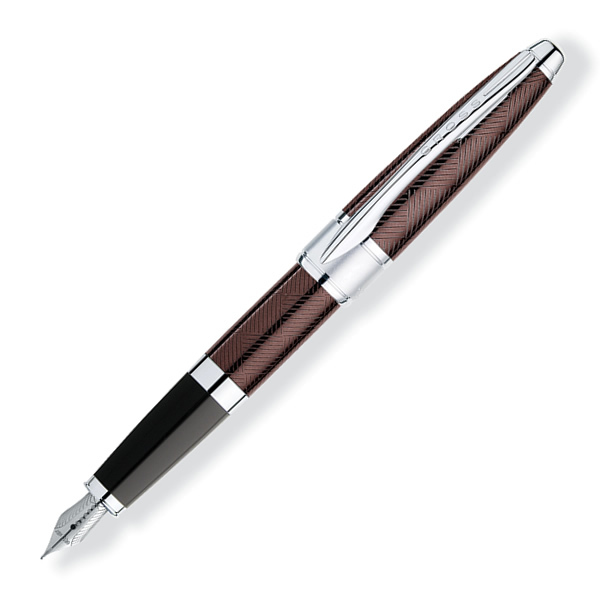 Cross luxury writing instruments are renowned for their distinctive style. Cross pens and accessories are both trend setting and traditional. Fine craftsmanship and innovative design have long been hallmarks of Cross. Penbox also supply Cross pen refills and pen cases. Cross Townsend, Swarovski® and Darth Vader. Celebrating 125 years since their first fountain pen. These Waterman pens are gift boxed.